Many homeowners who are contemplating selling their home along the shore don’t think about all the benefits that come with selling their home during the holidays. For some time now the holidays have been thought of as the down time in real estate when it comes to transactions. However, many real estate agents will tell you that the holidays are actually a great time to sell a home. Here are a few reasons why the perfect time to sell your home along the shore is during the holidays. Potential buyers have available time to view homes during the holidays as they have time off from work. More time to shop for a home and relocate provides sellers with an advantage. Buyers who are taking time out of their busy holiday schedule to shop for a new home are serious and motivated buyers. With motivated buyers out there this time of year, make your home available to tour and it will sell quickly. When it comes to our buying habits, emotions play a large role. Take advantage of that and decorate your home for the holiday so that it feels warm and inviting. Beautiful decorations and minimal clutter allow buyers the opportunity to envision their own family celebrating holidays in the home, making them more likely to put in an offer. Some home sellers take their homes off the market during the holidays to avoid the hassle during such a busy time for them and many potential new sellers choose to wait until the first of the year. That means those whose homes are for sale now have an advantage and are no longer competing against other homes. With a decrease in available inventory, more buyers will be viewing your home. Hold the attention of those buyers by having your home priced competitively and your home ready to be viewed. 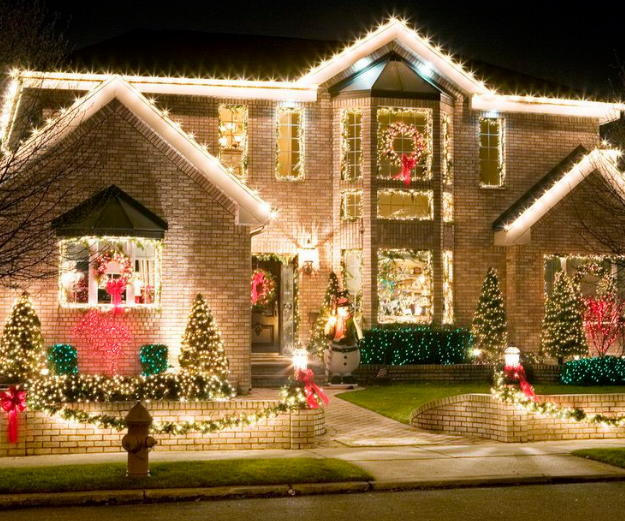 Selling a home during the holidays tends to be a faster process than during the hectic spring real estate market. During the spring mortgage companies tend to be bombarded with mortgage applications resulting in a longer time from contract to closing. During the holidays buyers and sellers may be surprised to find that many times closing in about 30 days can happen. If you are considering selling your home in the Jersey Shore area this holiday season, it would be our pleasure to help. Our job is to make your tomorrow better than today. Contact us today via email or give us a call directly at 609-264-6762.